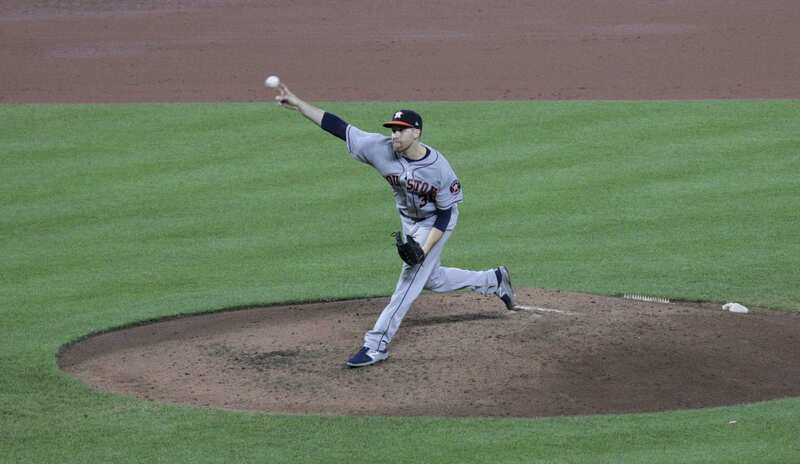 When Kenley Jansen struck out Carlos Beltran to give the Los Angeles Dodgers the 3-1 win over the Houston Astros in Game 6, Fox Sports announcer Joe Buck said what we were all thinking. So here we go. For the 39th time in MLB history the Fall Classic will be decided in a Game 7. 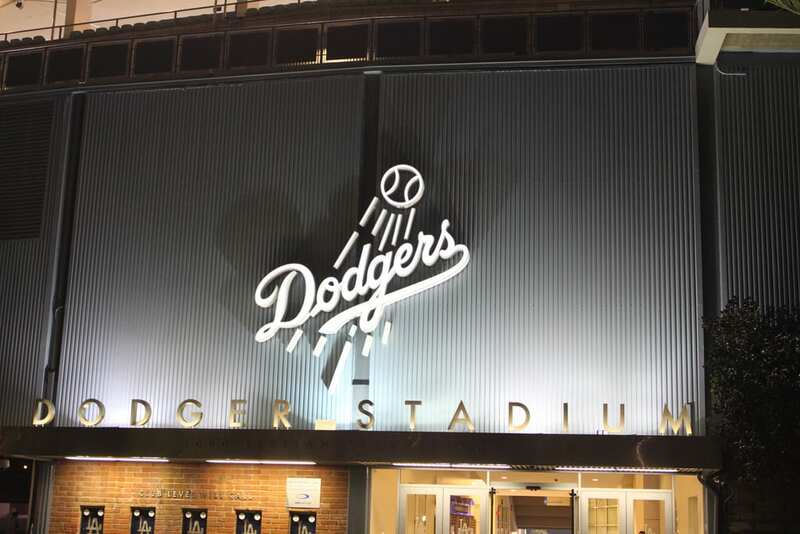 This will also be the fourth time in the last seven years that the World Series has gone the distance and the first time the game will be played at Dodgers Stadium. 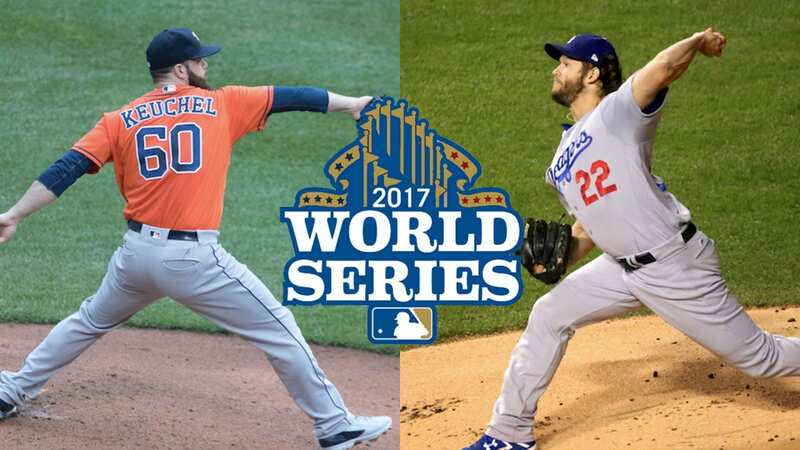 On the mound for the deciding game will be Lance McCullers Jr. for the Astros and Yu Darvish for the Dodgers. If you want to watch the game in person, be ready to take out all your money from your 401K. ESPN business reporter Darren Rovell had an eye-dropping number for the price of tickets to tonight’s bout. $117,357: What someone just paid on StubHub, including fees, for two seats in second row behind home plate for Game 7 tonight. One person who won’t have to pay the exorbitant fee for tonight’s game is Dodgers hitting coach Turner Ward. Ward is a 12-year MLB veteran who won two World Series titles with the Toronto Blue Jays in 1992 and 1993. The rings were a great accomplishment for Ward, but he soon realized that something was missing from his life. As a teenager, Ward gave his life to Christ, but strayed from the faith as he progressed from the minor leagues to the majors. “It’s like nothing can fill that void of Christ,” Ward said to Baptist Press. 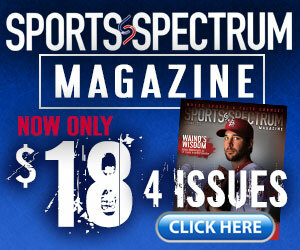 Sensing the void in his life that baseball couldn’t fill, Ward rededicated his life to Jesus when he turned 30 in 1995. “Lord, I’m going to surrender my life to you, and if that means I never play baseball again, I’m going to live my life for you,” Ward prayed according to Baptist Press. From that point on Ward began to grow deeper in his faith in Christ and put it into action. Retiring from baseball in 2001 after playing for the Philadelphia Phillies, Ward retuned to his hometown of Mobile, Ala. and connected with Redemption Church. He even served as a interim youth pastor at the church with his wife Donna at one point. Ward also got his builders license and built a 6,000 foot house for his family. In 2006, he returned to the game of baseball when his former teammate and Pittsburgh Pirates assistant general manager asked him if he wanted to become the manager for the Pirates Rookie Gulf Coast. Ward accepted and several years later moved onto the Arizona Diamondbacks minor league system from 2008-12. In 2013, Ward was promoted to the Diamondbacks hitting coach where he helped the team lead the National League in hits in 2015. Seeking a new challenge, Ward moved westward in the division to Los Angeles where he was tasked with helping Dodgers talented Cuban player Yasiel Puig. Before Ward started to work on Puig’s swing, he focused on building a relationship with him first. And grow he did. This season Puig hit a career-high 28 home runs and knocked in 74 RBIs. In the postseason, Puig has a hit .302 with three homers and 10 RBIs. Two of the homers came in the World Series. It’s not a surprise to see the effect that Ward has on Puig due to his love for people. Arizona Diamondbacks chaplain Brian Hommel saw first hand how Ward’s investment in players worked throughout his career. First pitch is at 8 p.m. ET on FOX. Dodgers’ Brian Dozier: A ‘foundation in Christ’ is key to life Dodgers hitting coach Luis Ortiz makes it to World Series 25 years after MLB debut at Fenway Park Astros pitcher Collin McHugh’s World Series journey through the lens of his parents World Series Preview: Can Jose Altuve lead the Astros past Clayton Kershaw and the Dodgers?